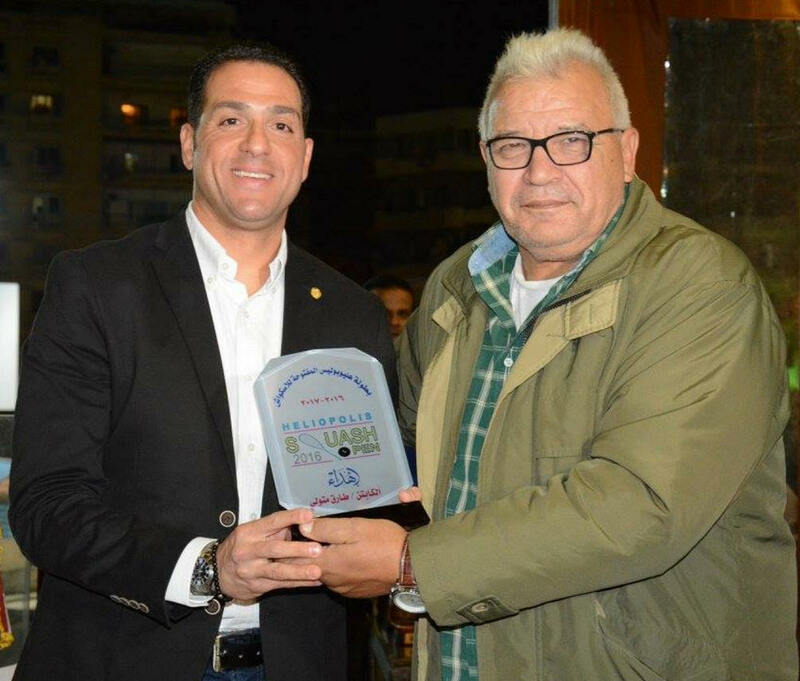 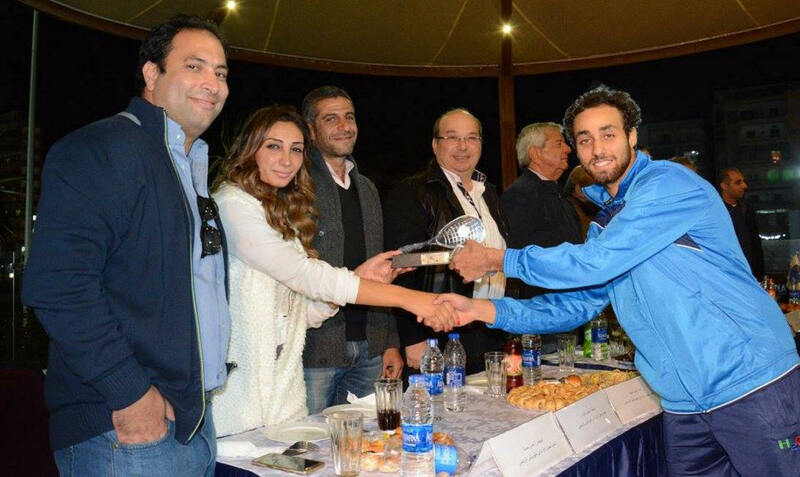 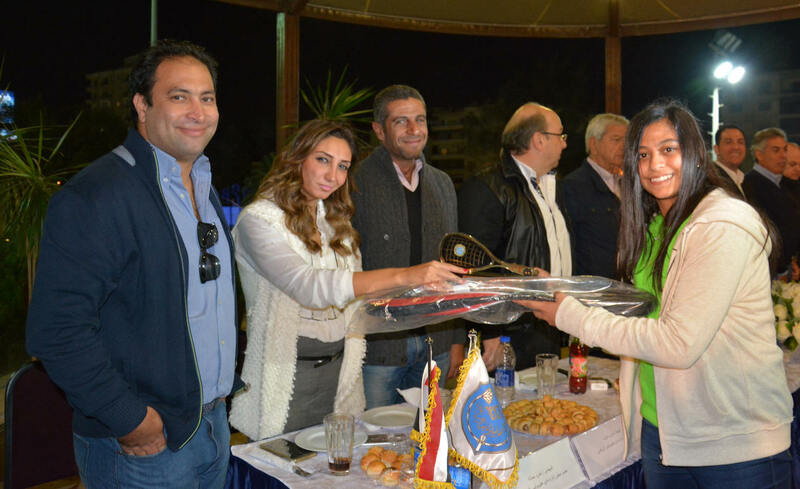 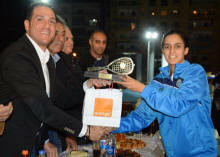 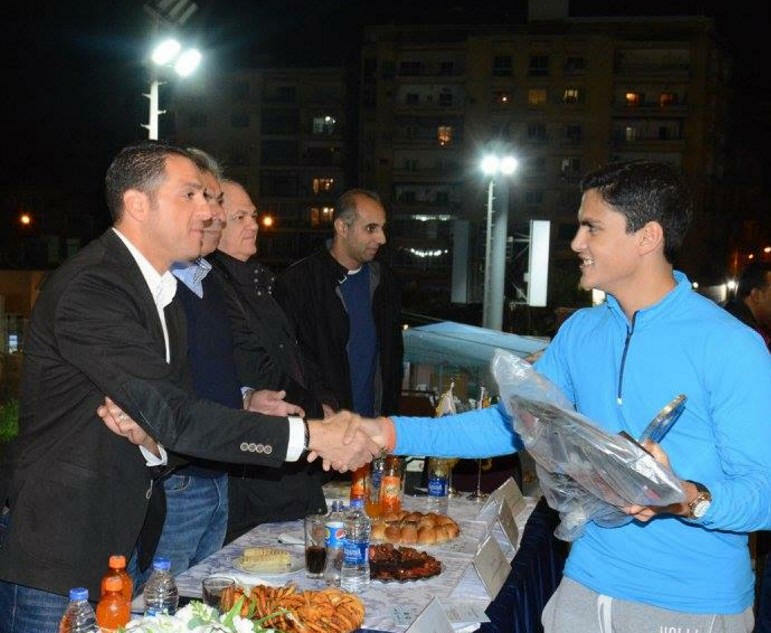 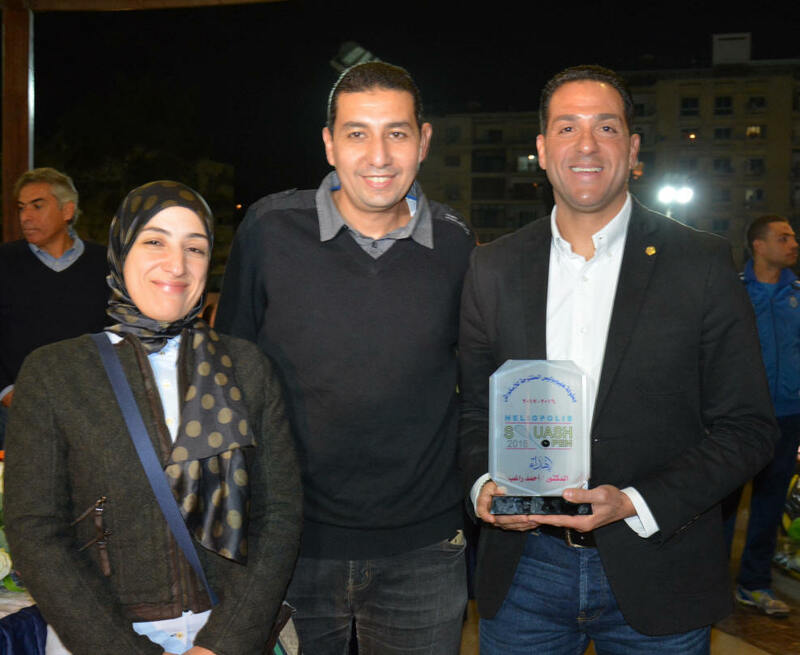 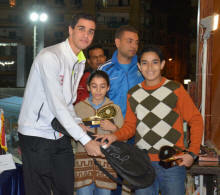 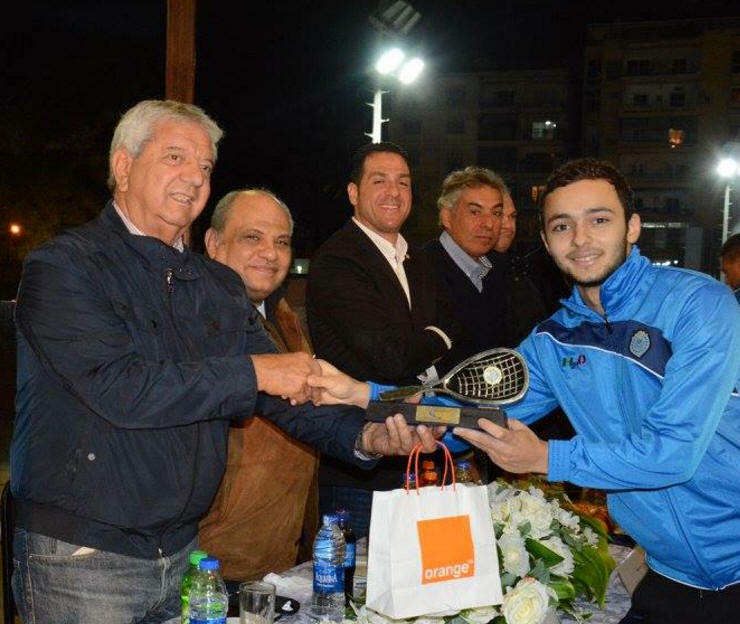 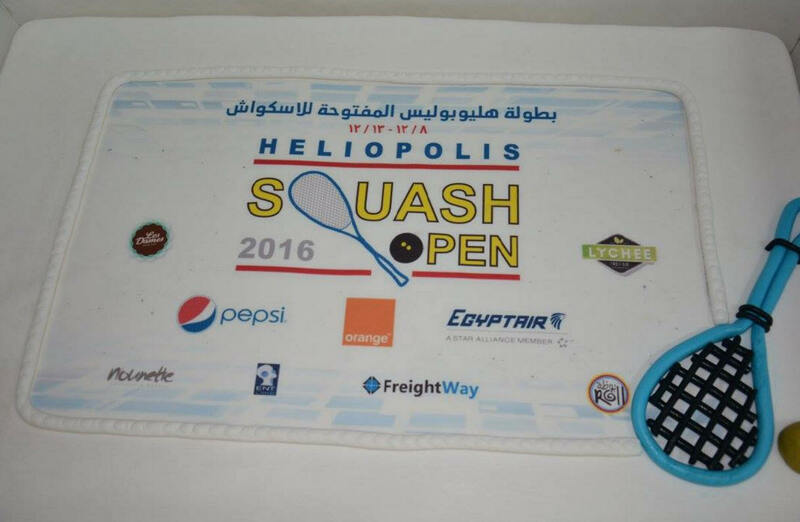 Held between the 3rd-8th December 2016, the Heliopolis Sporting Club Squash Open, held on the club courts at the Masr El Gededa Branch was rated as the best event of the whole season. 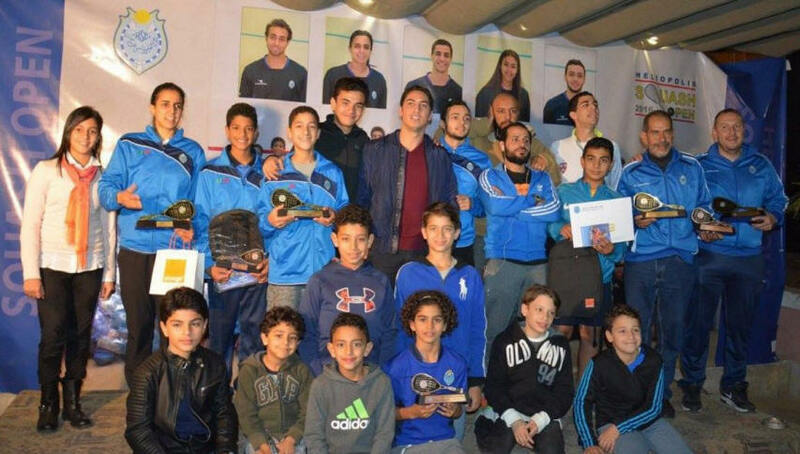 The competition regrouped more than 900 players in all age groups, from U11 to M+45, a lot of prizes for the participants thanks to our numerous sponsors. 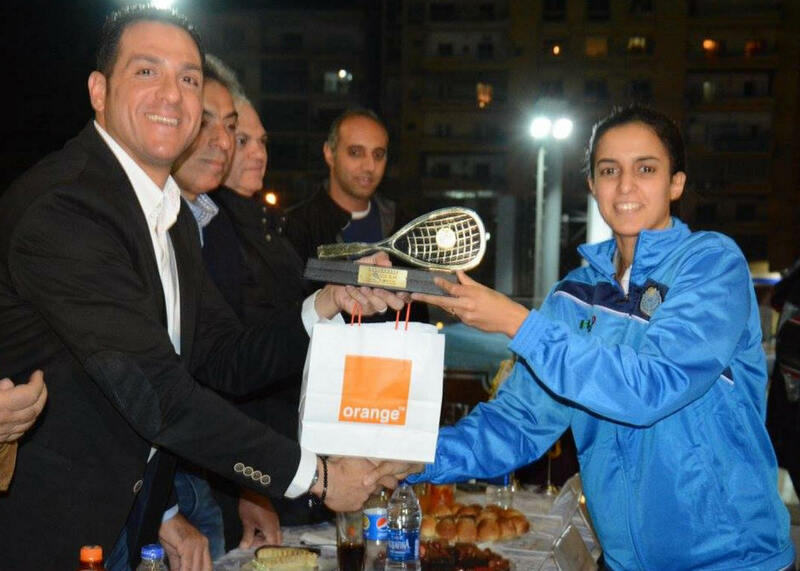 If the Women's event was logically won by homegirl Nour el Tayeb against Mayar Hany, the Men's final was riveting between Karim El Hammamy, former World Junior Champion, and Youssef Soliman, runner up World Junior Champion last year! 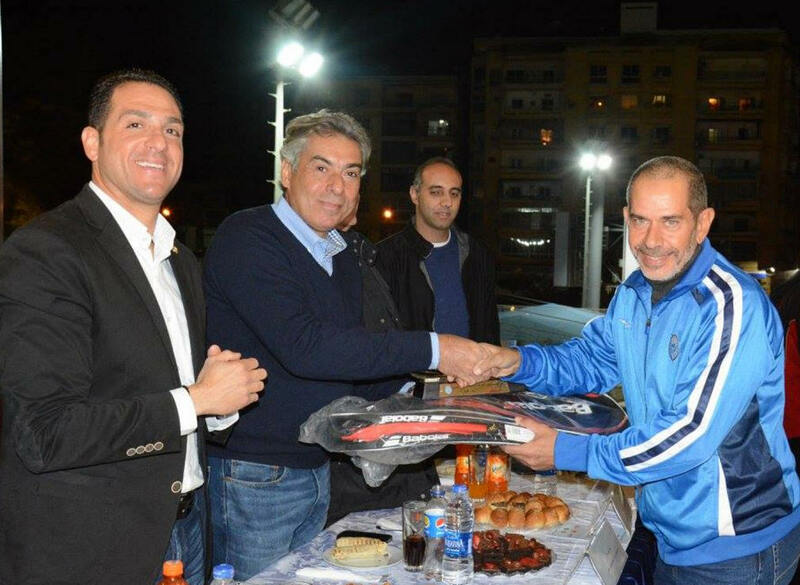 After a seesaw battle, it was the underdog Youssef that took the 2016 Heliopolis title in 5 games. 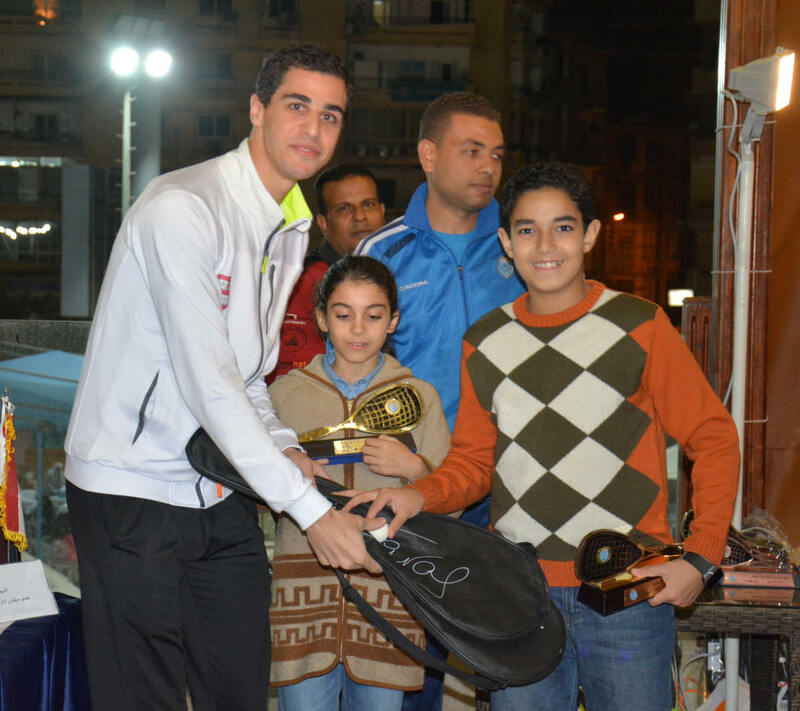 All the other finals were very interesting and challenging, especially in the juniors', as most of the players are travelling to the British Junior. 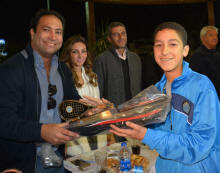 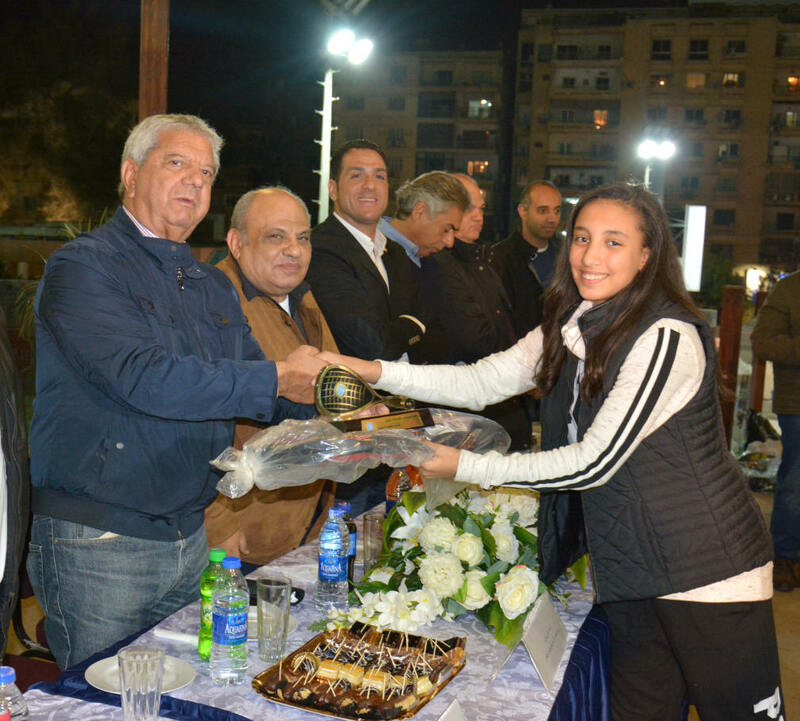 Heliopolis Club got excellent results with the GU19 title Hania El Hammamy, BU13 Ismail Sherif, of course the Ladies and Men's titles with Nour El Tayeb, Yousef Mohamed, M+35 Mohamed Abdel Salam, M+45 Tarek Abdel Aziz, not to mention some good play-offs. 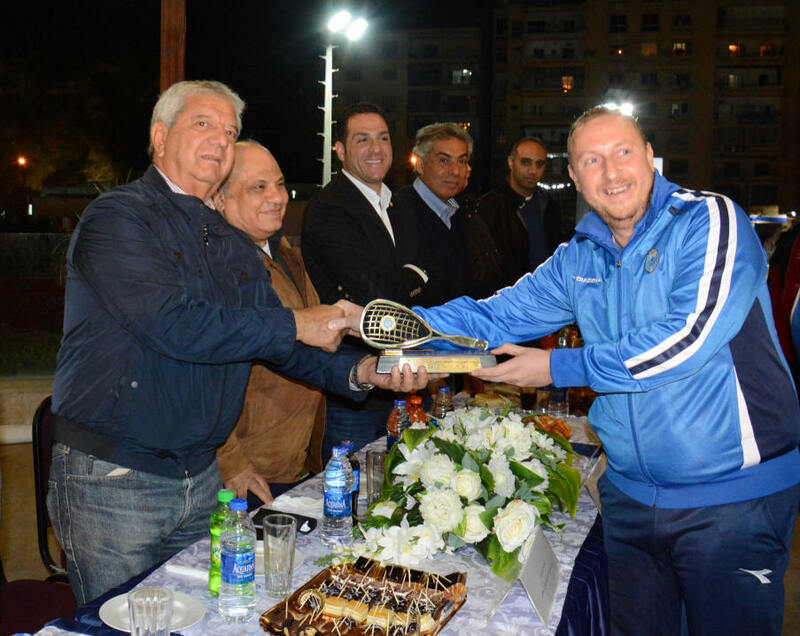 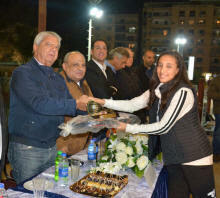 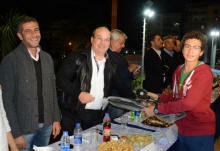 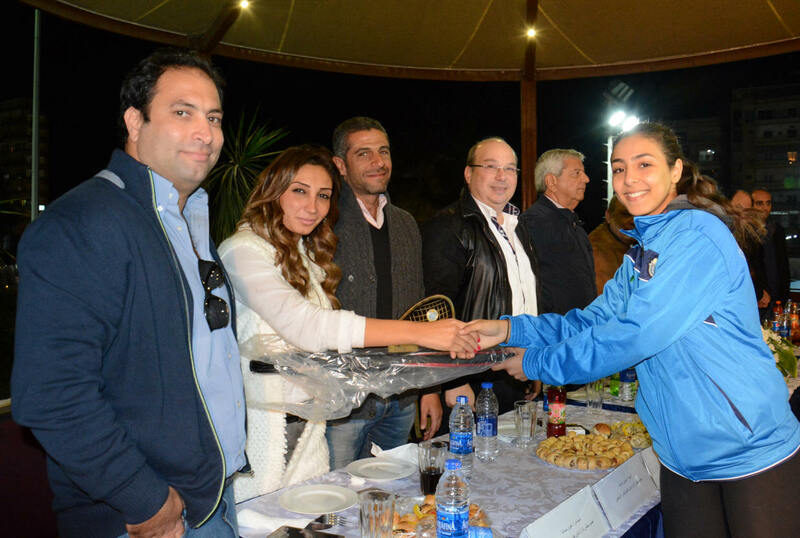 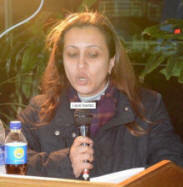 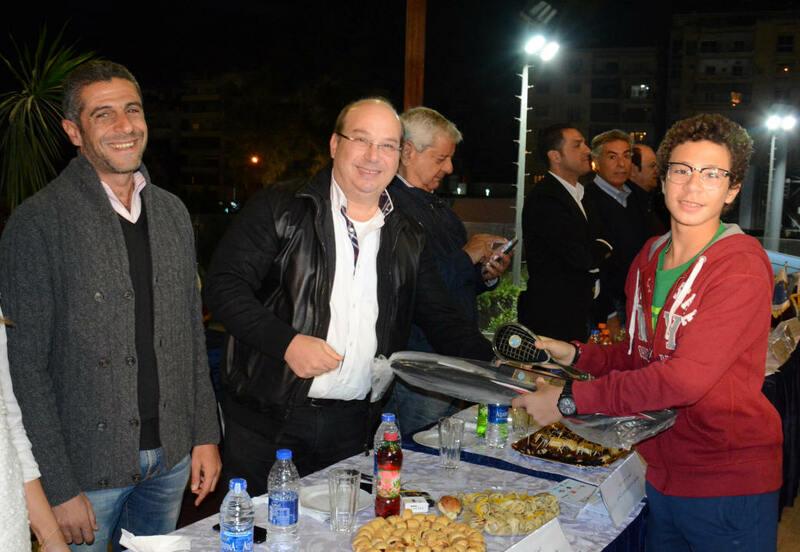 The tournament ended with the a big closing ceremony, the president of the Heliopolis club Haroun El Touny and the board members attended the ceremony, along with the Egyptian Squash Federation president Assem Khalifa and his board members. 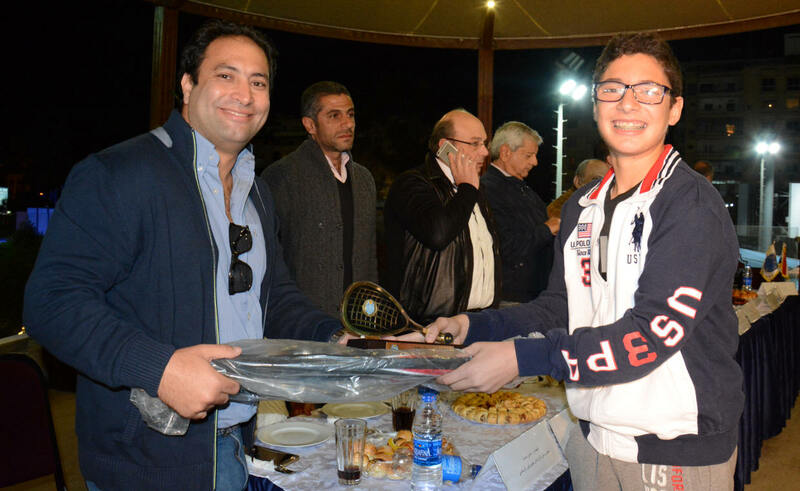 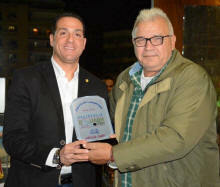 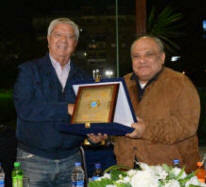 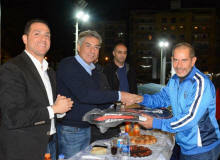 The Tournament Committee honored the Club Manager for his effort and the Club squash Committee honored the Tournament President Doctor Ahmed Ragheb for his efforts for the tournament. 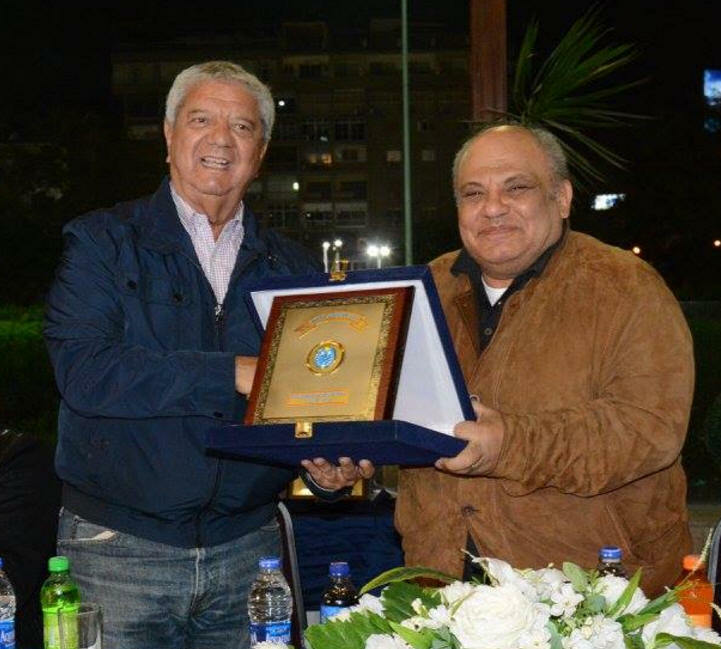 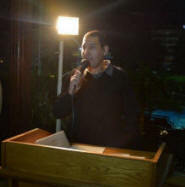 Squash Committee member Engineer Tamer Mamdouh gave a speech to thank Doctor Ahmed Ragheb for his continues support for the squash and for his Tournament support for the second year.